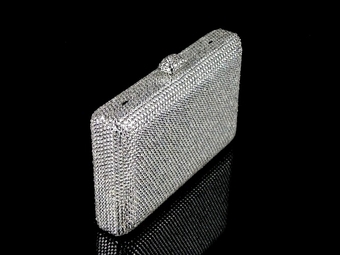 Myrtles - Couture Swarovski crystal evening purse - MARCH SPECIAL!!! 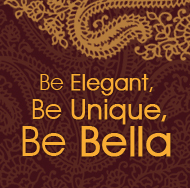 HOME / WEDDING ACCESSORIES / Crystal Evening Purses / Myrtles - Couture Swarovski crystal evening purse - MARCH SPECIAL!!! measures approx. 7 w" x 3 3/4 h" x 1 1/4 d"